A lot of research and experimentation went into the process of creating our previously released ‘BB PB EP’. Before deciding on which samples to use composing the final remixes a vast amount of combinations of loops were tried, resulting in numerous different versions of most songs. 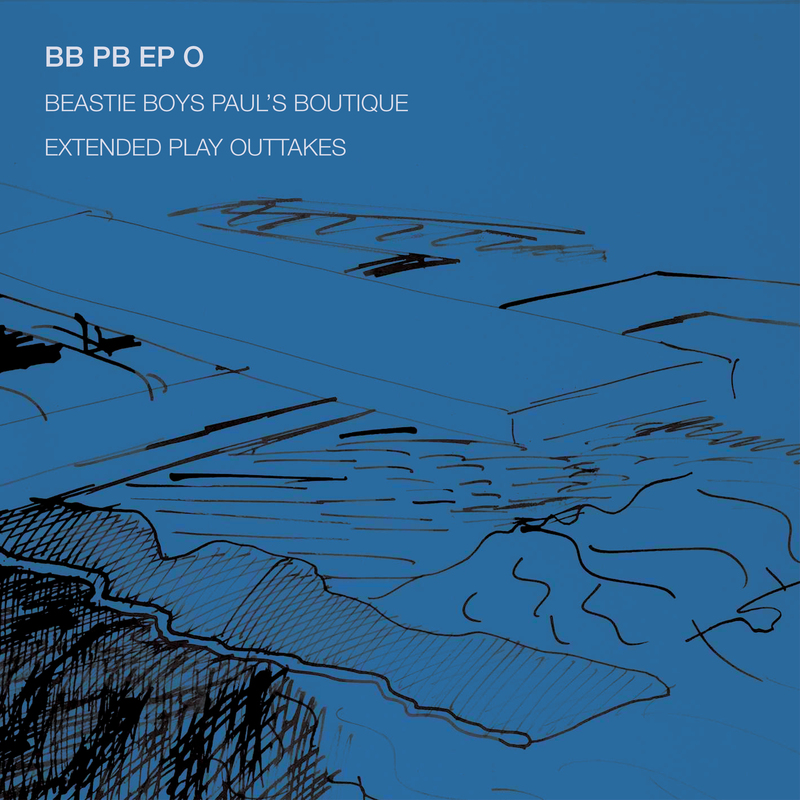 A selection of these try-outs, studies and early demos are now made availabe as ‘BB PB EP O’. Recorded, mixed and mastered: 2015–2019, Released: march 2019. Available as a free download or stream below. 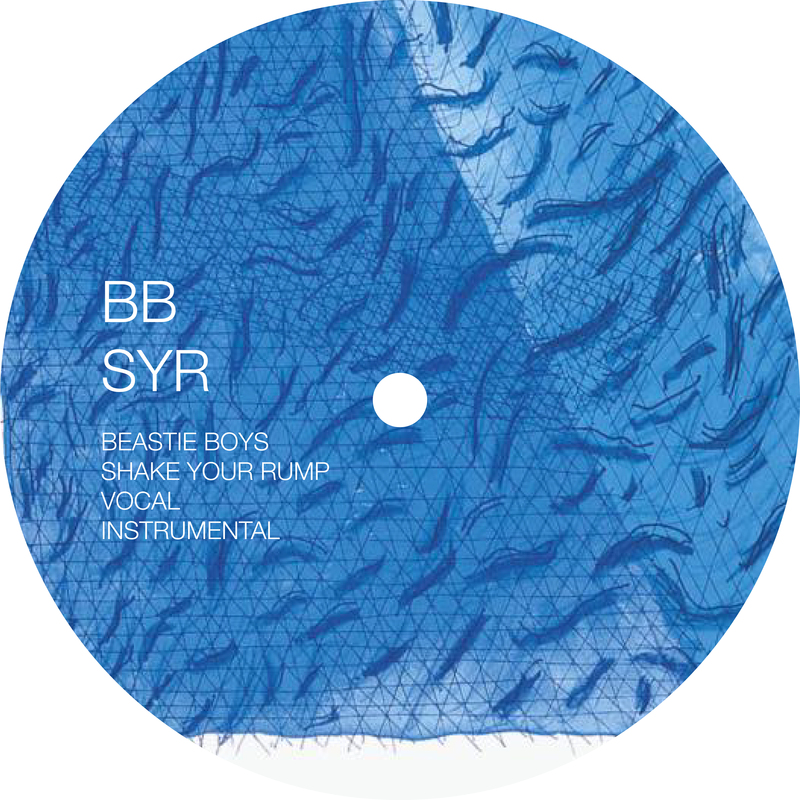 Taken from 'BB PB EP', with a the tracklist similar to ‘Love American Style EP’, is our first physical release ‘BB SYR HL R’. A highly limited 33 1/3 RPM 12” single pressed on high quality 180 gram vinyl. 150 black and 150 transparent copies were made. 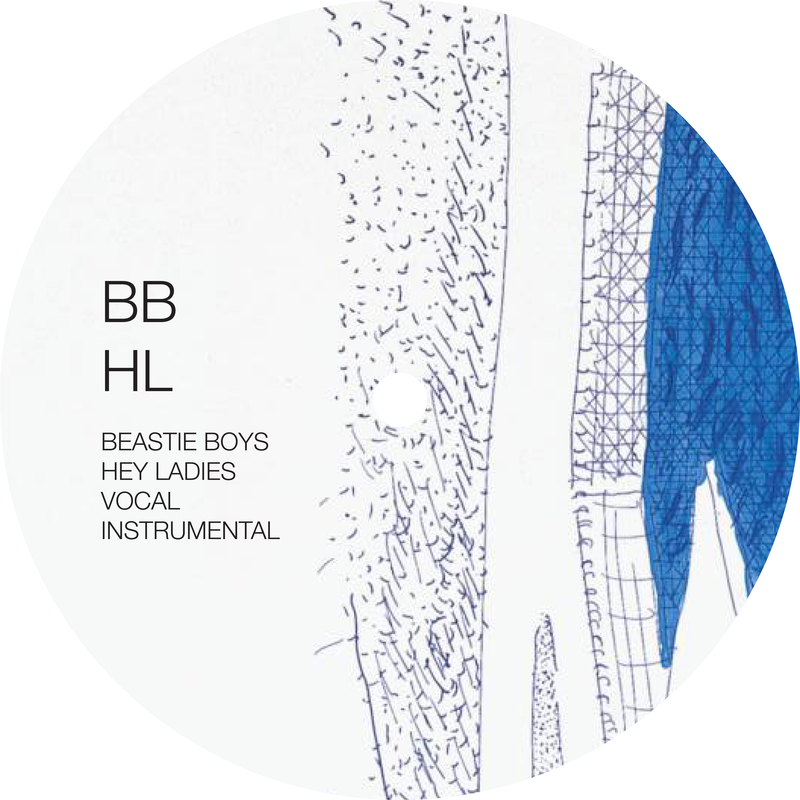 Already part of some of the most extensive Beastie Boys vinyl collections, a small amount of copies is still available on Myrrow's Outlet. Also available on: HHV Records, Hip Hop Be Bop, Jet Set Records, Vinyl Digital, and several Discogs sellers. Will not be re-pressed. The vinyl run copies available to consumers were preceded by two different runs of test pressings, five of each, three dub plates (two transparant, one black) and two 45 RPM acetates. Recorded, mixed and mastered: 2015–2018. Released: march 2018. Order your copies below. 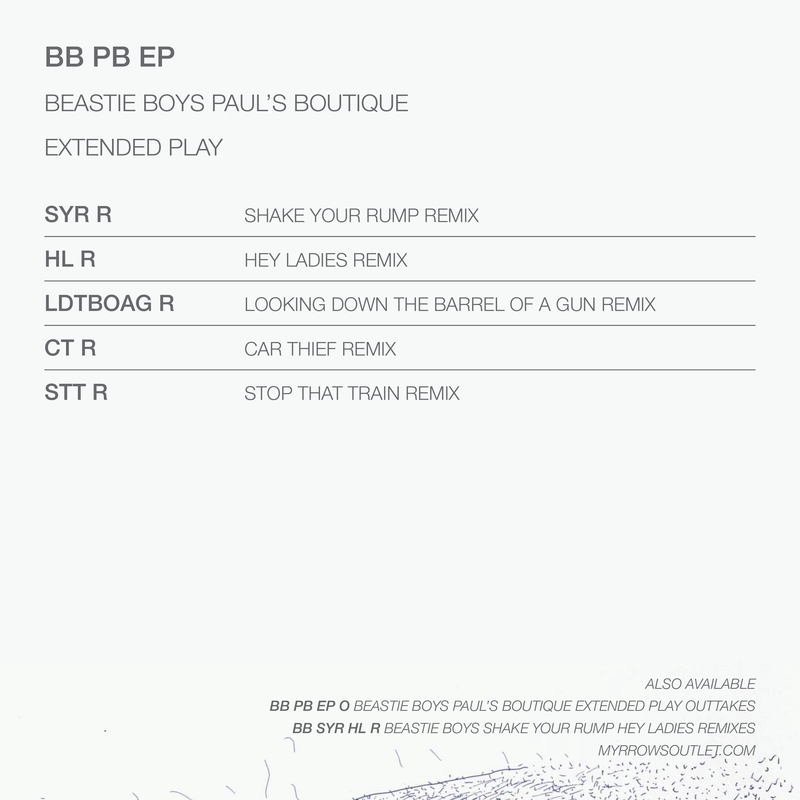 A collection of time-period correct remixes of five classic Beastie Boys tracks. 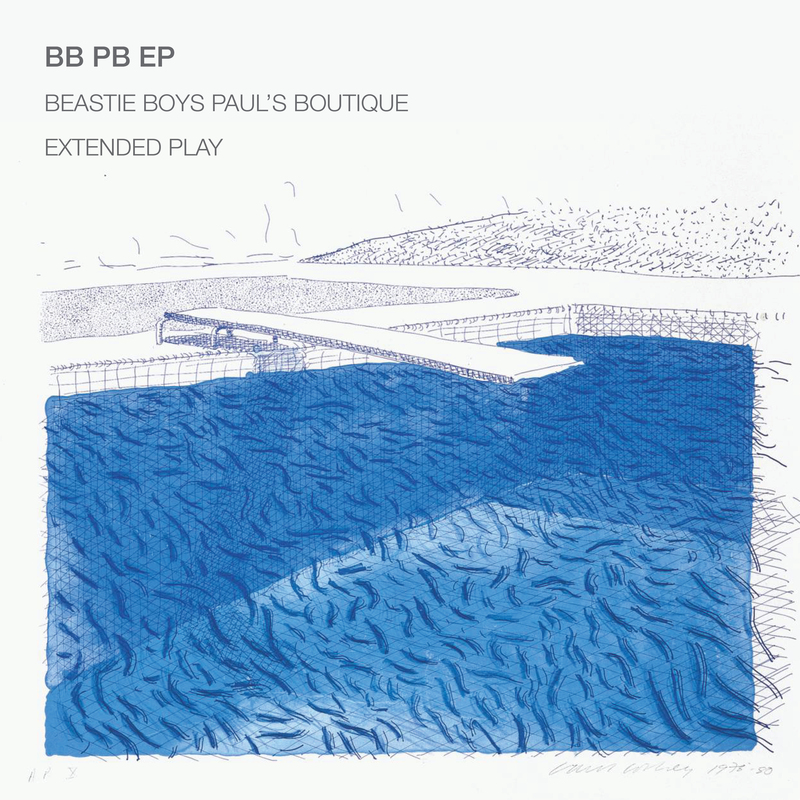 Fully de and re-constructed, meticulously pieced together from scratch in similar eclectic manner as the original multi-layered, sample heavy ‘Paul’s Boutique’ versions. Borrowing from various artists combining multiple loops, pieces and bits from countless songs spanning a wide range of genres. All with respect to the song concepts, sample selection and production methods of the original Dust Brothers versions. Recorded, mixed and mastered: 2015–2017, Released: october 2017. Available as a free download or stream below.